Mobile app development indeed nowadays necessary for all the business. We MaitKon, as a mobile application development company can provide high quality standard mobile app of any category. We have worked with diverse brands, organizations, start-ups and individuals to create powerful apps from excellent idea. Our main focus, as a mobile app development company is to provide strategic planning & industry’s best product to compete in the market. Our mobile development team includes senior-level business analysts, UX experts and engineers who are well-versed in building both native and cross-platform apps that users need and want. From ideation to publishing — we have you covered all the way. From concept to development, MaitKon delivers everything, no matter how diverse or complex your needs. Our ability to meet your needs stem from our team of experts; all of whom have years of experience in global software services and product engineering industries. Build a mobile app that makes the most of Apple’s platform, focusing on outstanding performance and a polished UI. Embrace the openness of Android to create a lightning-fast and sleek native app that serves a myriad of devices. With an aim to become competitive and responsive in the market, we offer cross-platform PhoneGap and Xamarin development to solve the purpose of developing a single app for multiple platforms. We specialize in building secure and robust mobile apps that enable e-commerce (and m-commerce). Our feature rich apps allows administrator to manage and update products, orders, customers, discounts, etc., on real time basis. We develop educational apps that are designed and developed to cater to requirements of current and prospective students. Such apps can be linked to the website CMS for real time update. 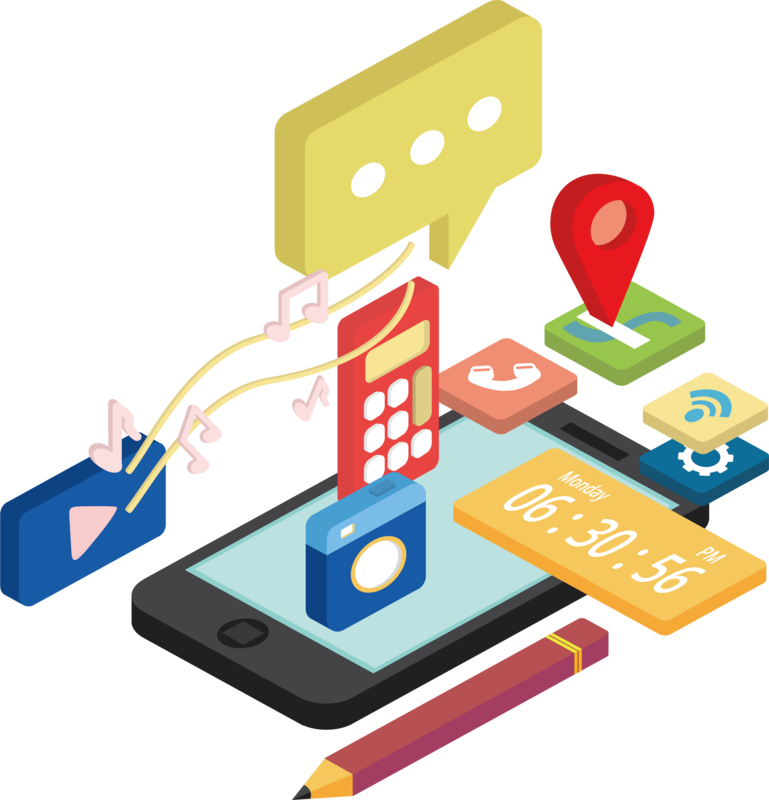 With inbuilt advanced features like discussions, profile management, polls, etc., our social networking mobile apps present a platform which allows targeted visitors to interact with each other in a interesting way. We design and develop entertainment and gaming mobile apps that are enriched in multimedia content – audio, text, video, and images. These apps are the best marketing tool for promoting new products launches, brands, features, etc. We are a leading service provider of highly interactive eBooks in the ePub format. We develop cost effective and engaging eBooks that help publishing companies to emerge with advanced technology in E-learning. A lot goes into developing a mobile app that meet our eyes. We have a team that excels at each of these levels to assure that the resulting product is as great as the team that made it. A team that has more than 500 apps to its credit, this is the least amount you can expect. After all, excellence knows no boundaries. Not only do you stay in control and fully updated on the project status, but your feedback is critical to the continuous improvement of your mobile solution. Our team uses daily reports, video calls, email updates and onsite visits to address all your ideas and concerns. A piece of software without bugs is nothing more than a figment of an over-optimistic developer; our developers not spared. A team of quality analyst assures the application is tested against numerous test modules and is in the state of a product, not experiment when delivered to you. We hate bugs more than anything.